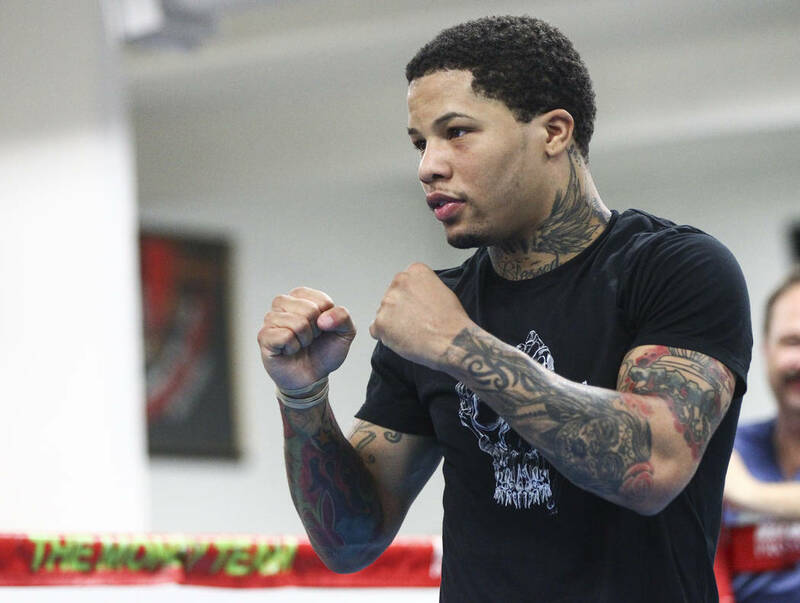 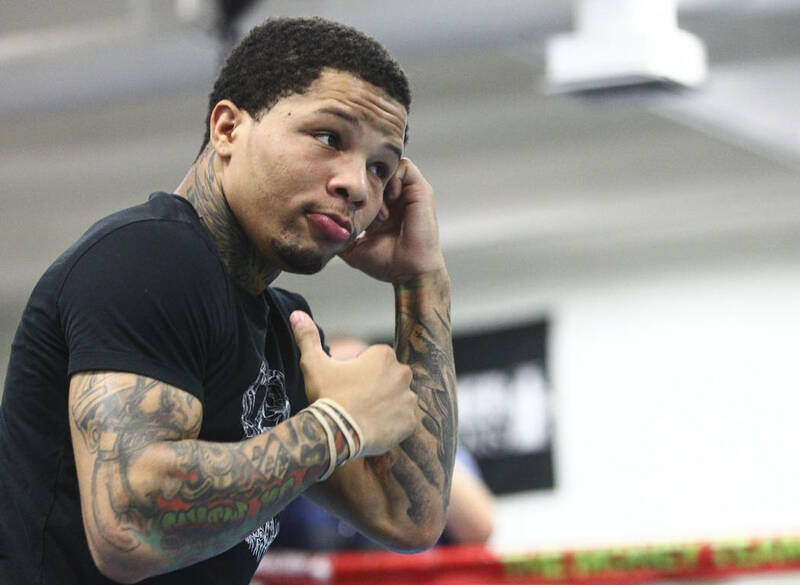 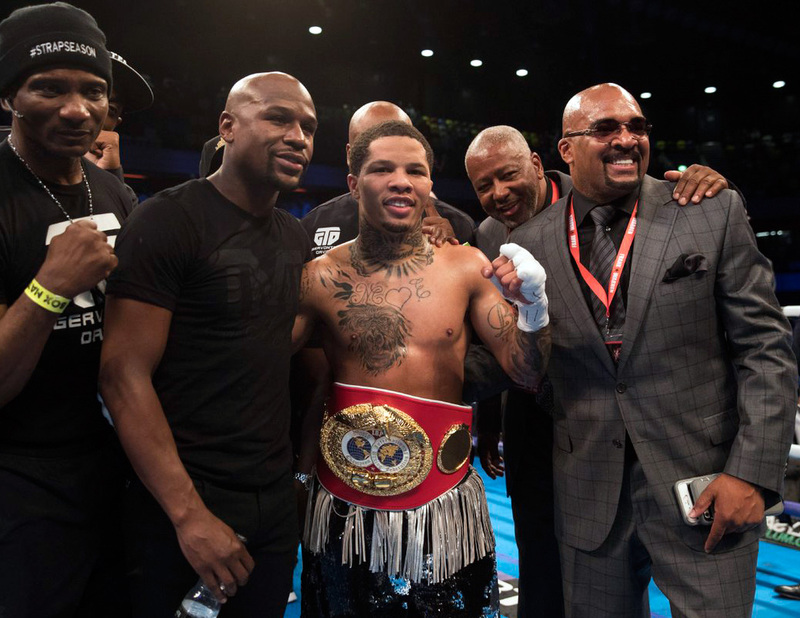 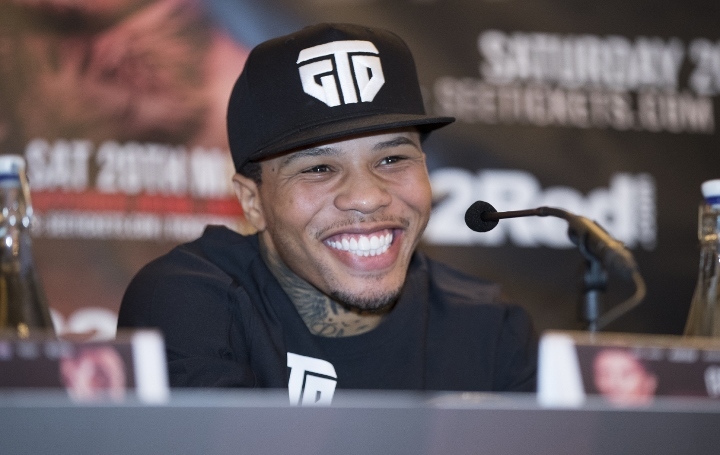 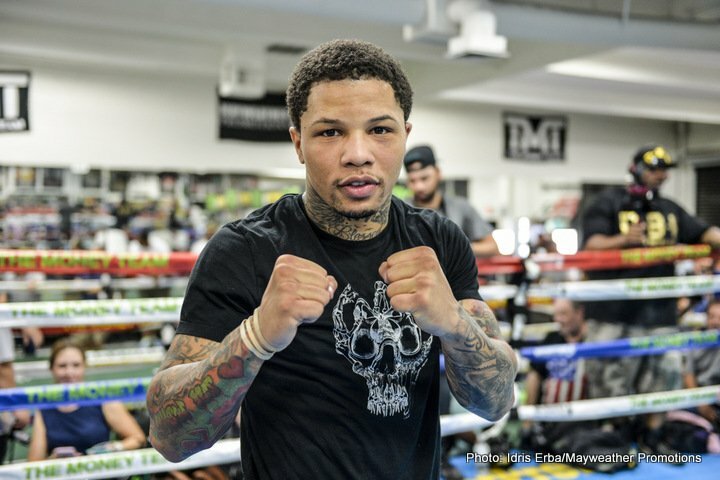 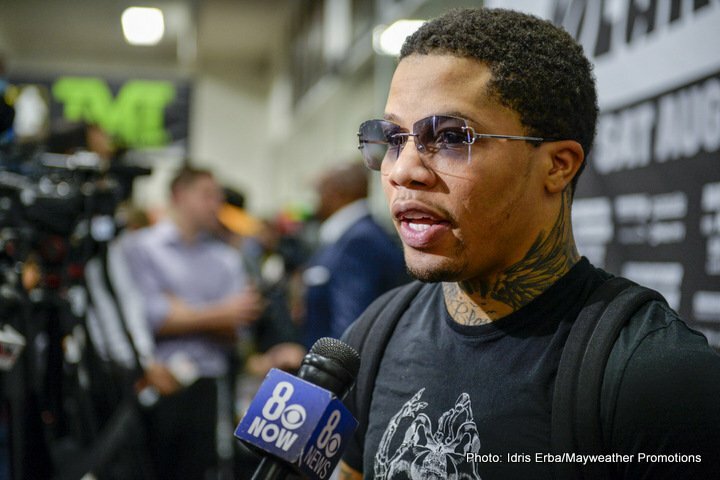 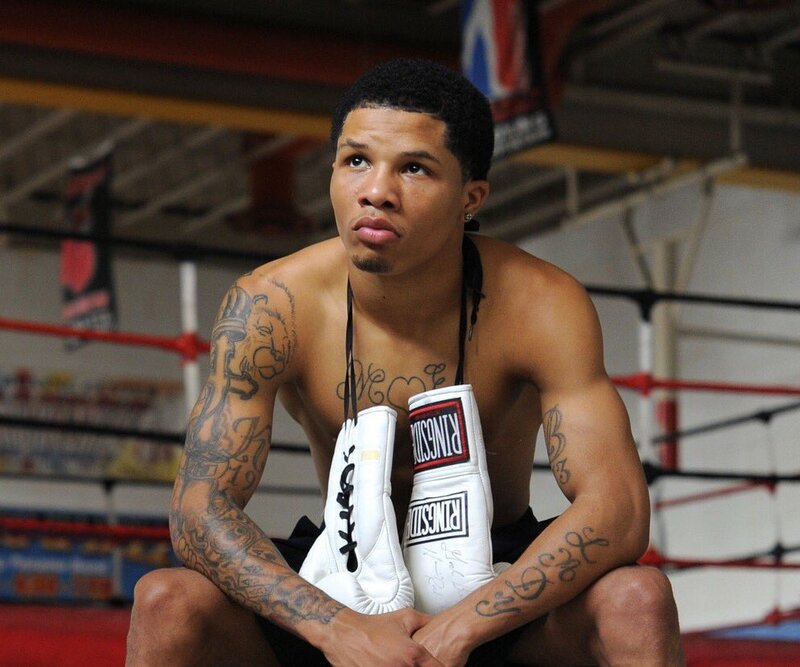 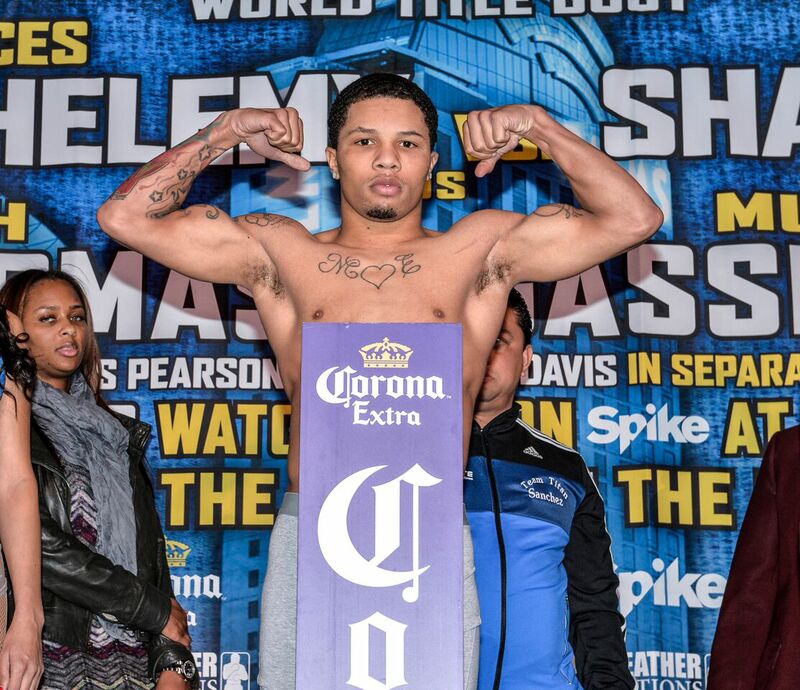 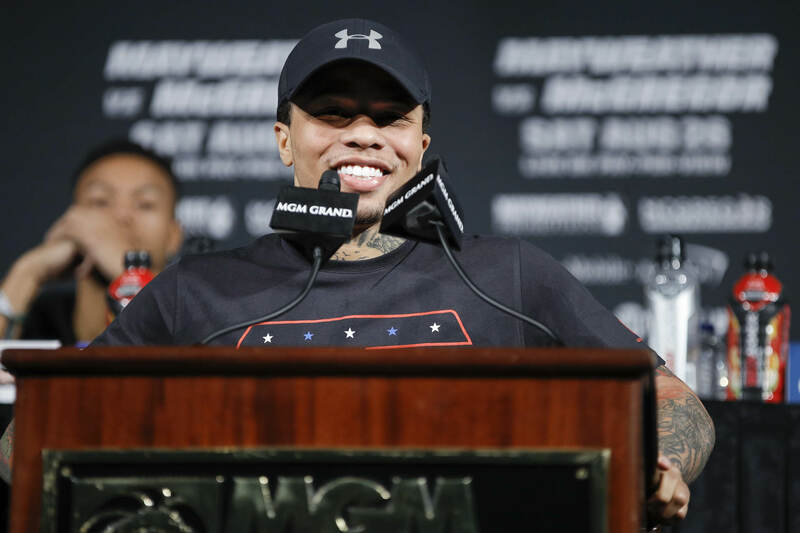 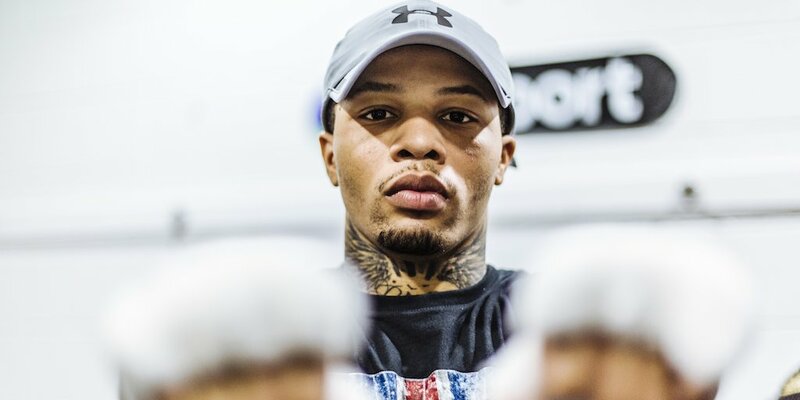 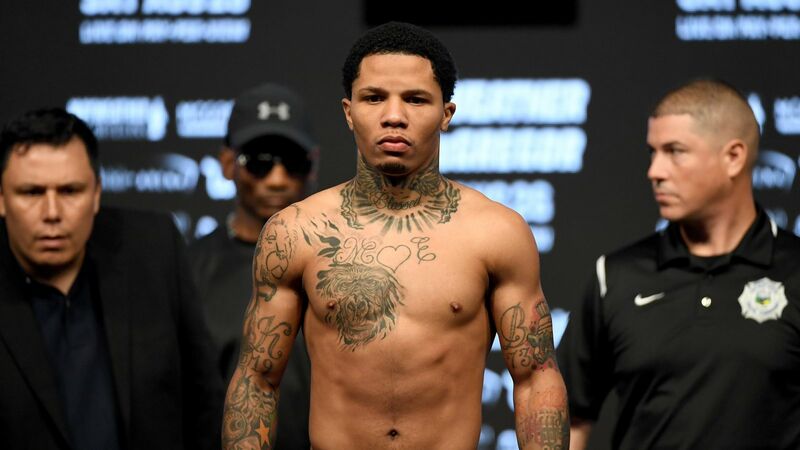 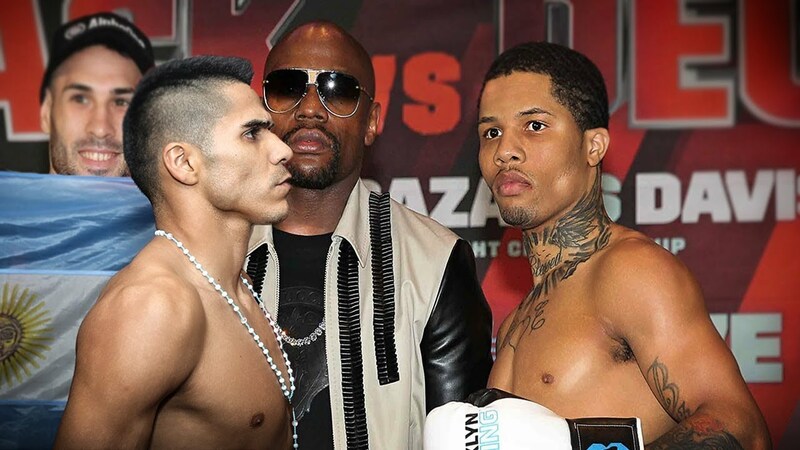 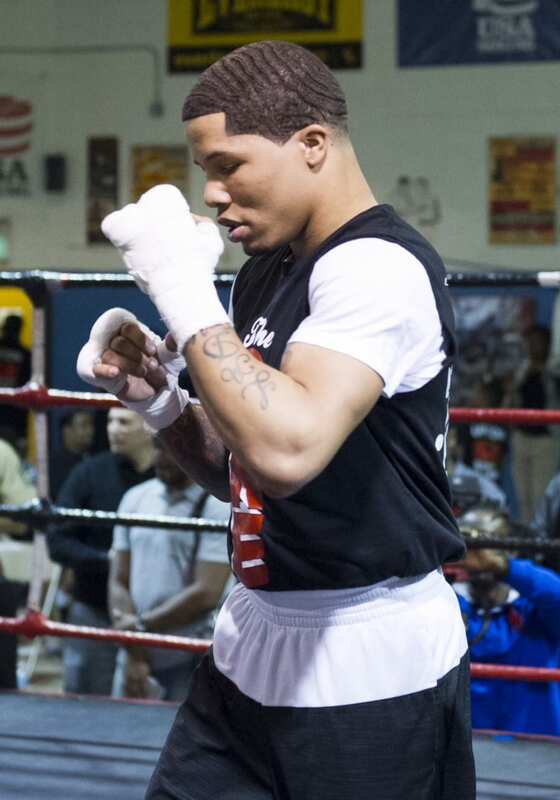 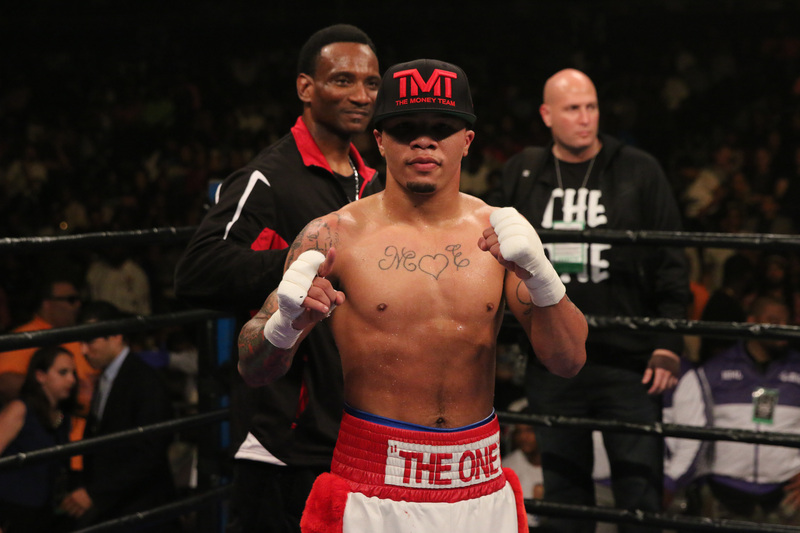 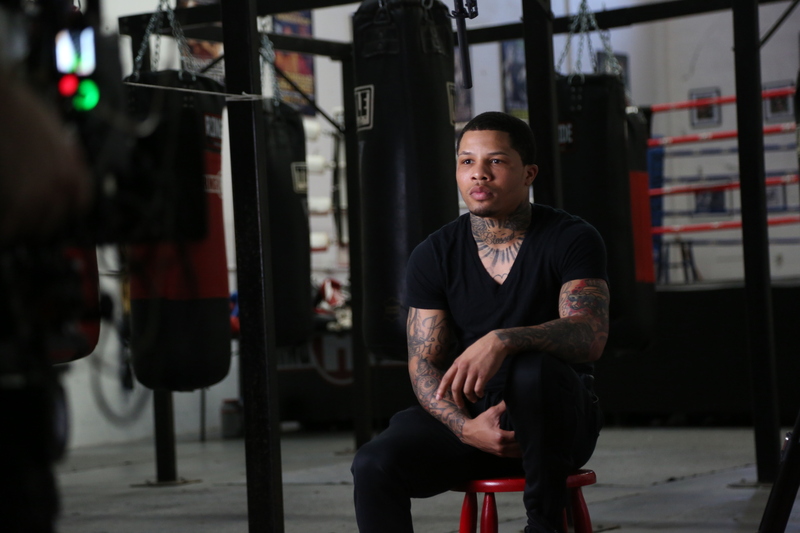 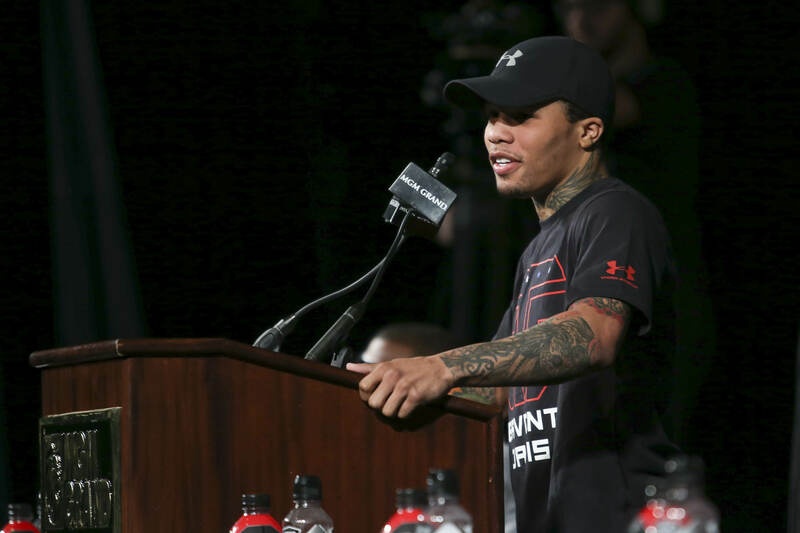 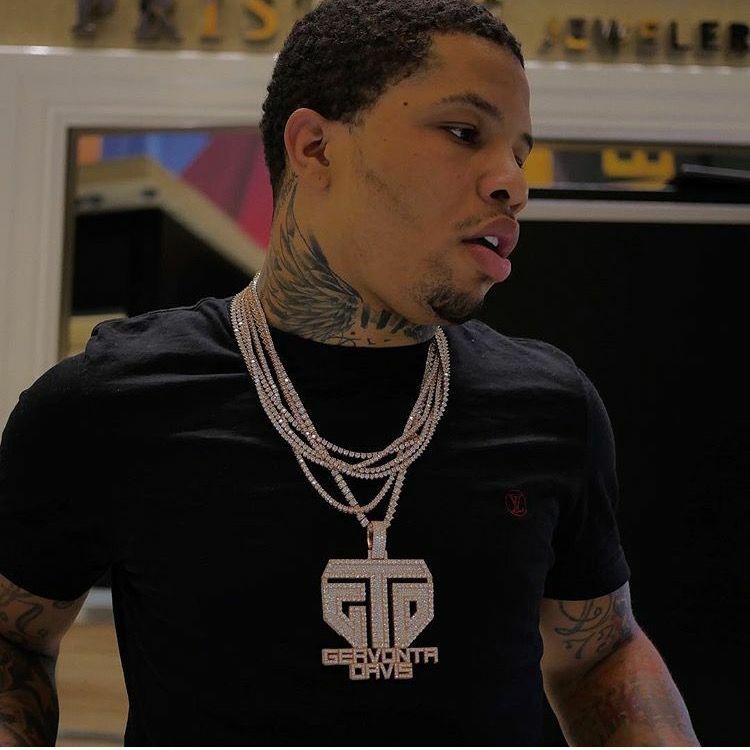 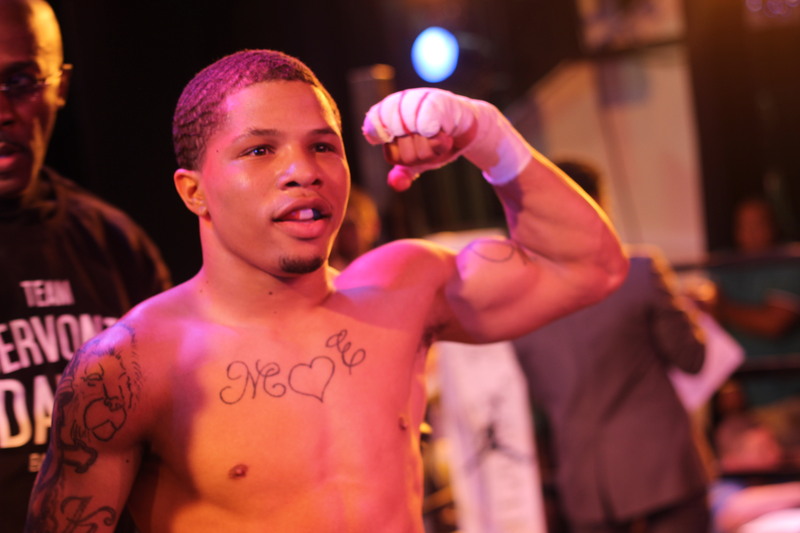 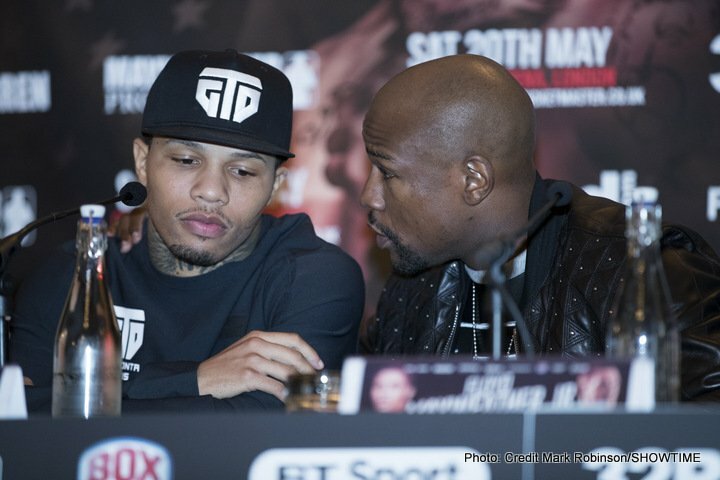 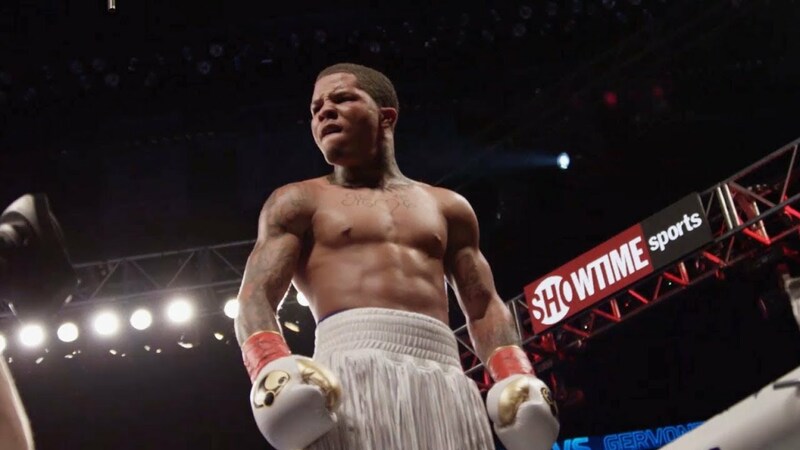 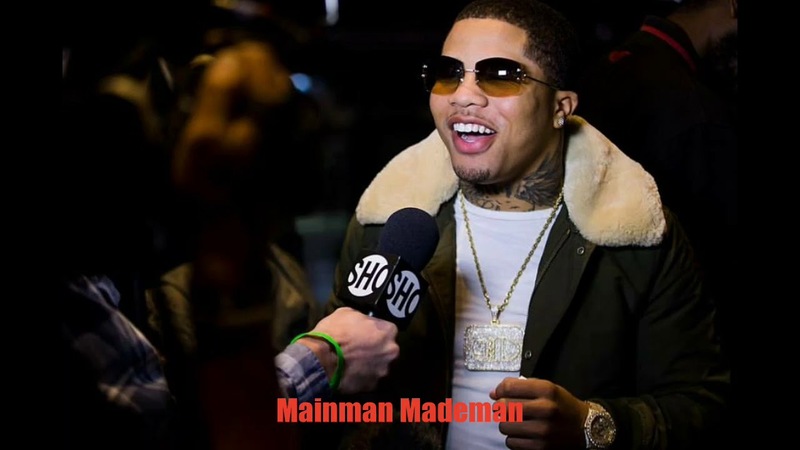 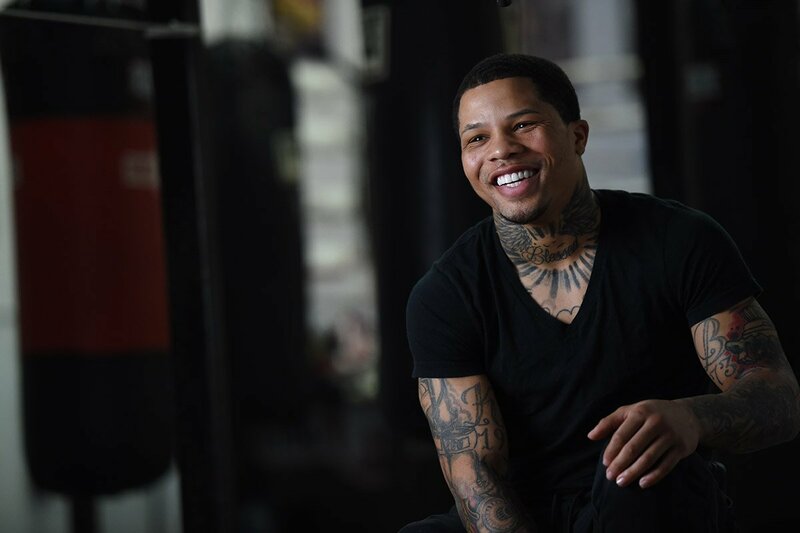 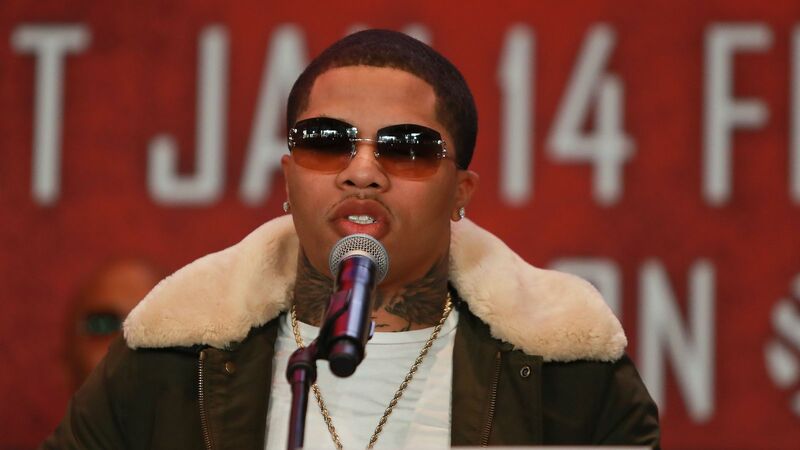 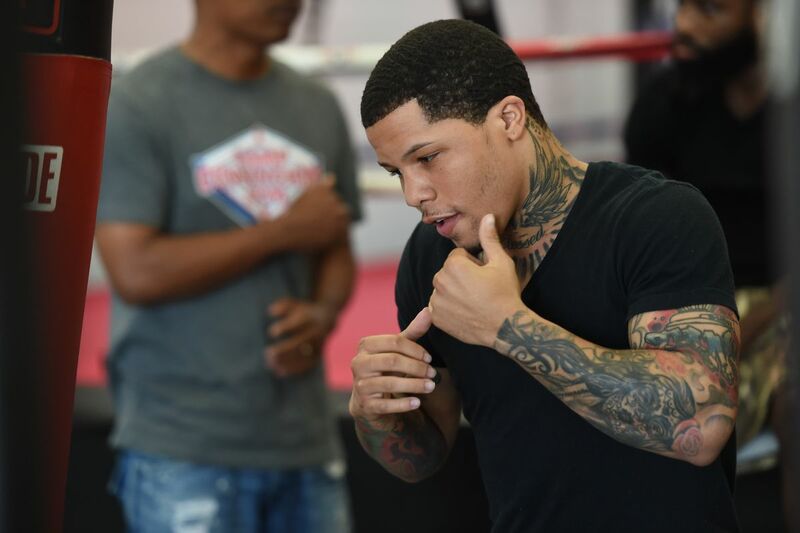 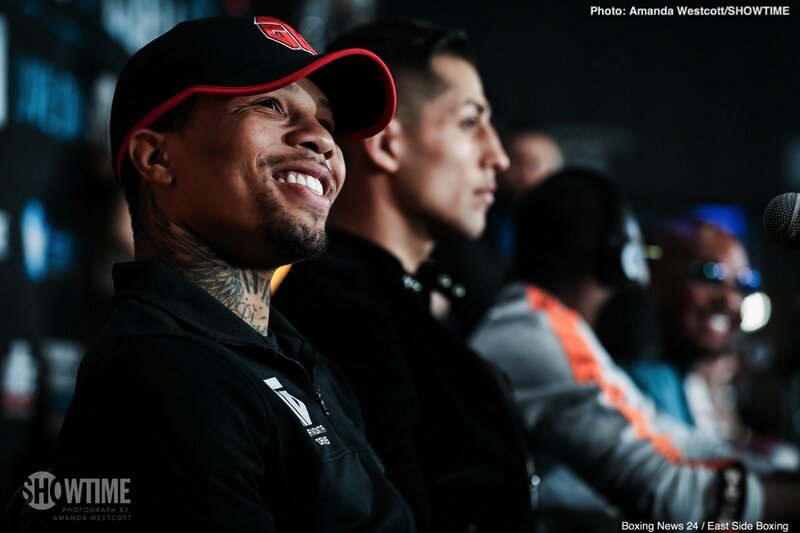 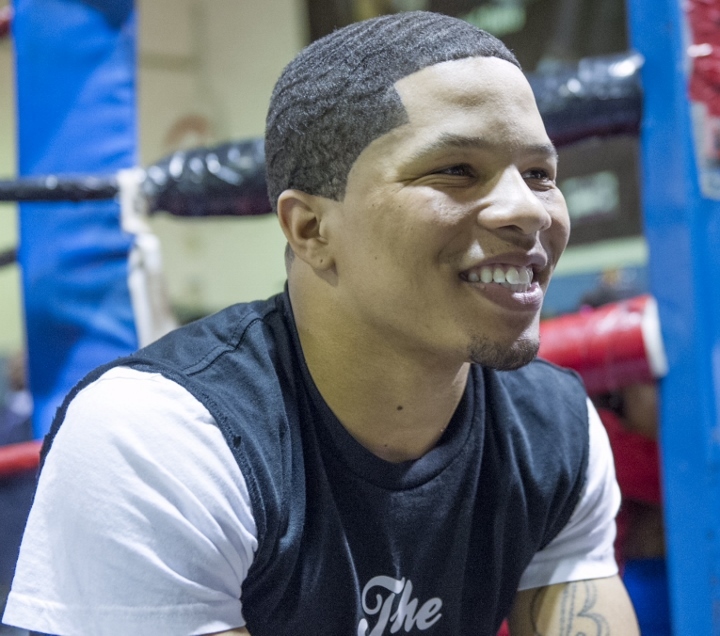 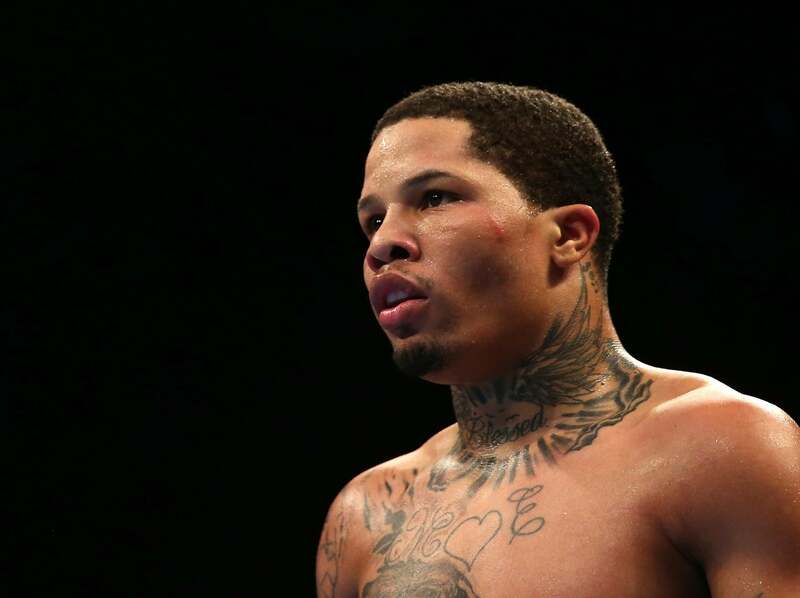 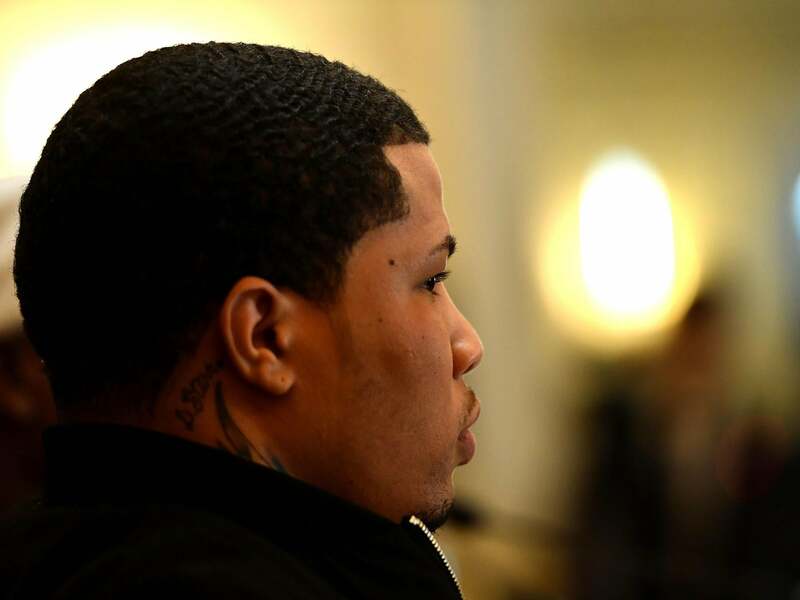 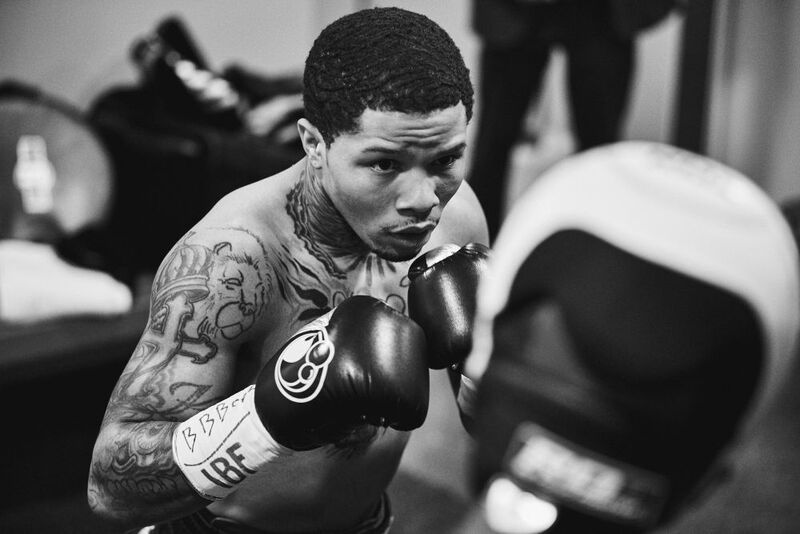 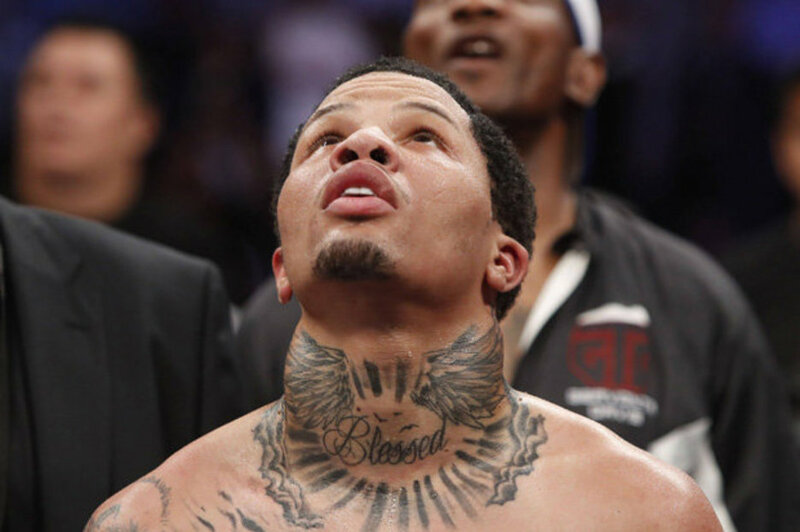 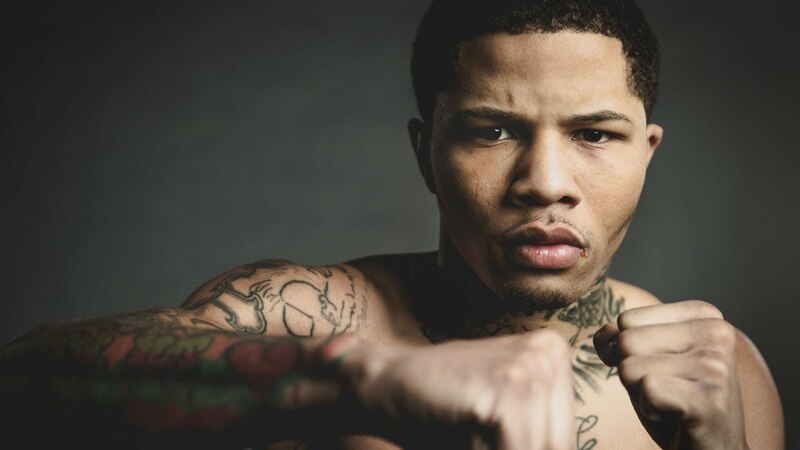 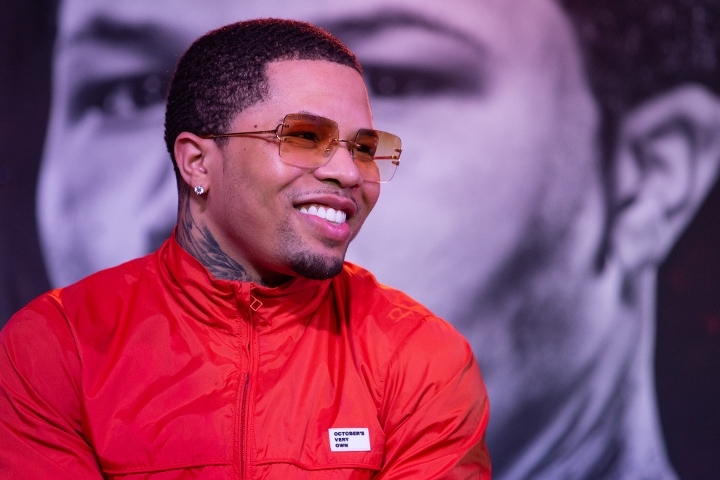 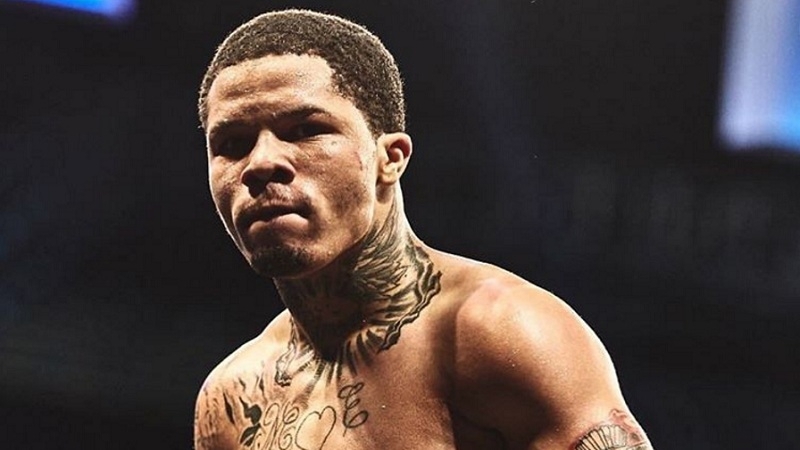 Gervonta Davis (/dʒərˈvɒnteɪ/ jər-VON-tay; born November 7, 1994) is an American professional boxer. 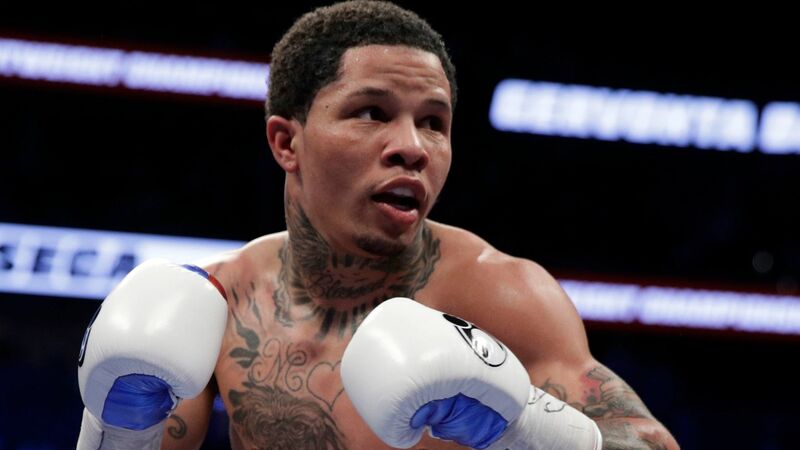 He is a two-time super featherweight world champion, having held the WBA (Super) title since 2018, and previously the IBF title in 2017. 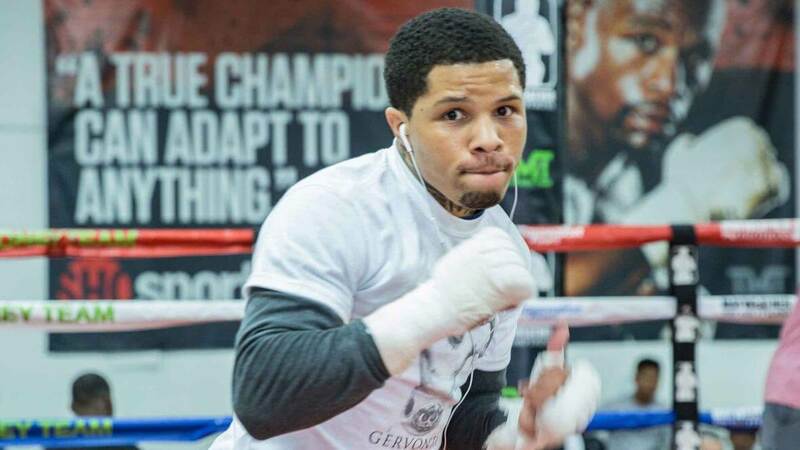 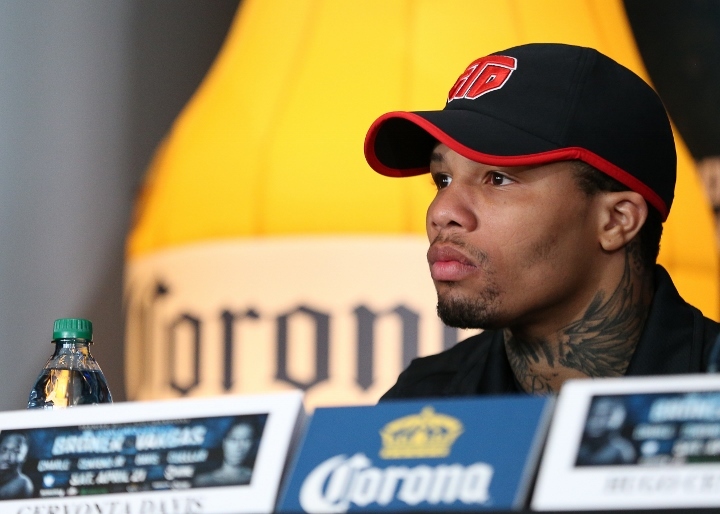 As of February 2019, Davis is ranked as the world's second best active super featherweight by The Ring magazine, the Transnational Boxing Rankings Board, and Boxrec.